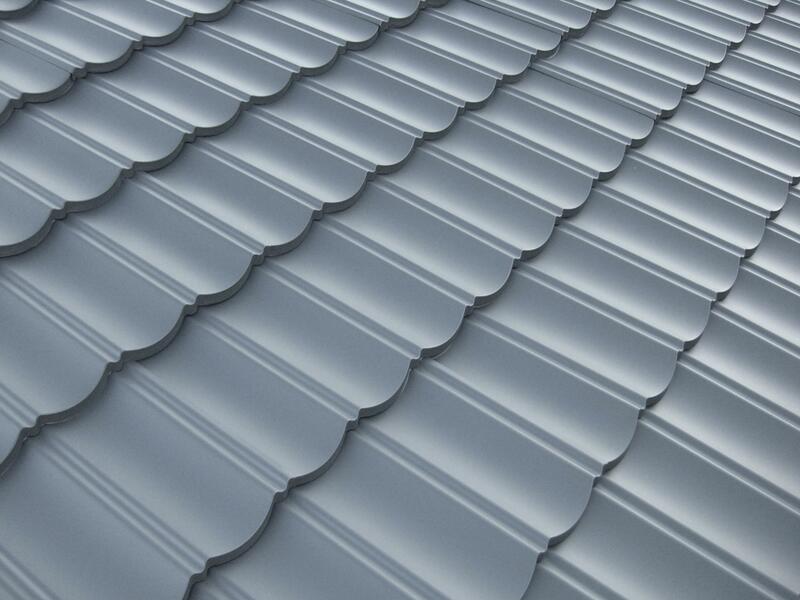 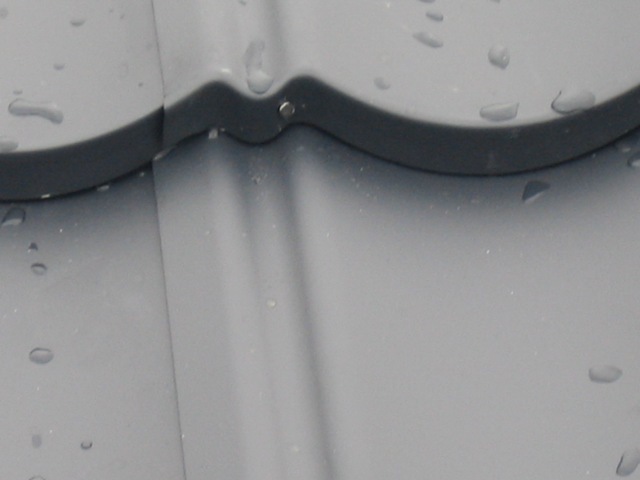 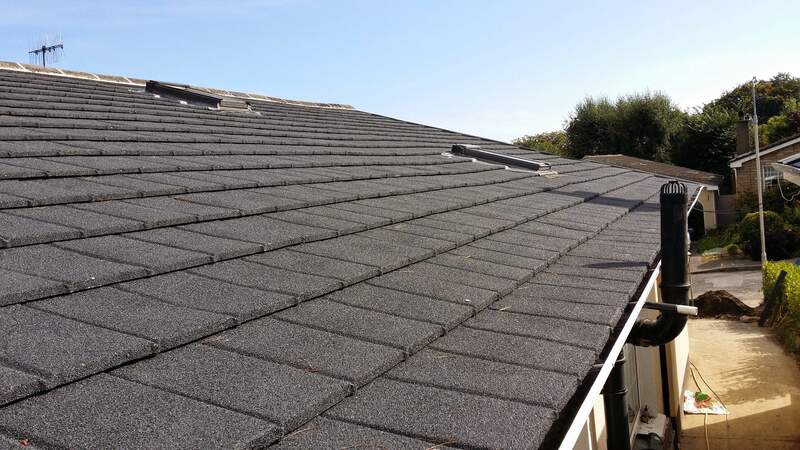 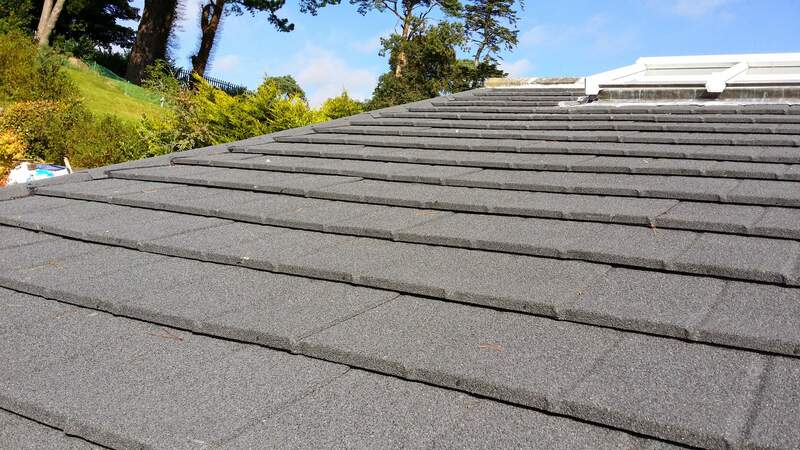 FormaTile is a low pitch roof tile for roof slopes down to 5 degree's. 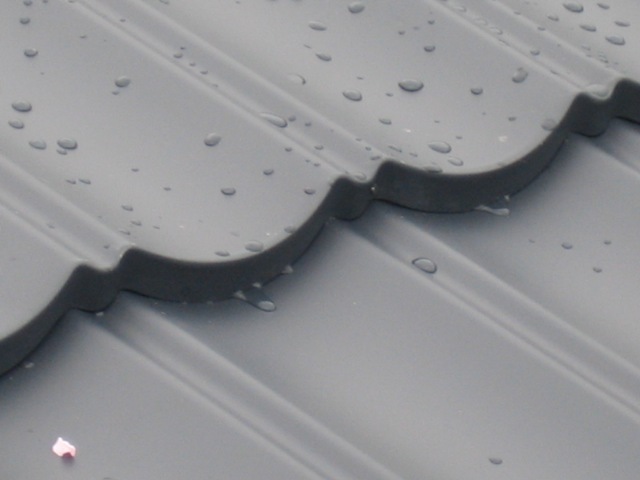 Polyester powder coated by an environmentally-friendly process to ISO 9001, offering long term weathering benefits and is covered by a 30 year weatherproof guarantee. 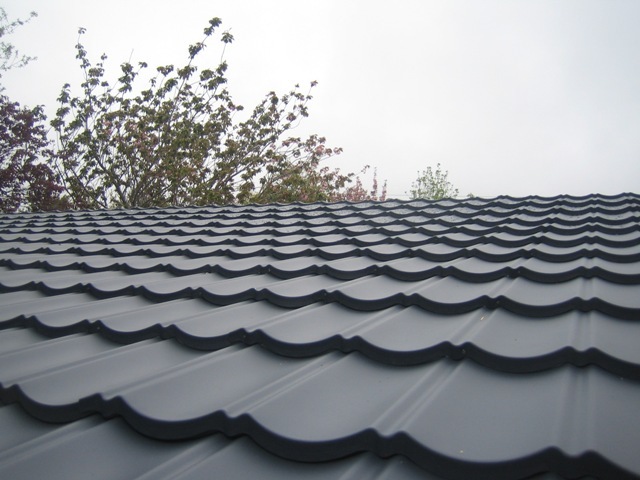 FormaTile is the ideal choice for new build as well as restoration work.